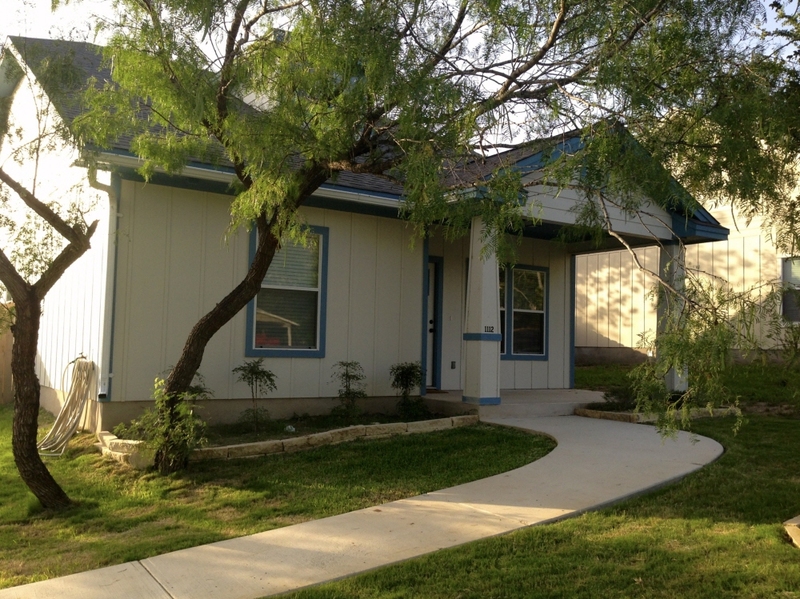 Wonderful opportunity to live in a newer home in this well established neighborhood. Charming 3 bed 2 bath family home. Everything completely new, high ceilings, tile floors, nice fenced back yard, covered parking, upgraded stainless steel appliances and central heat and air conditioning.